Today is the first day of spring! March 20th (the first day of spring) will forever be special to me because it's the day we took our sweet newborn baby home from the hospital after his birth. Just two brand new parents and an SUV, driving very slowly on a Scottsdale highway. Two years to the day later, and we are now in that same SUV, but driving an excited and all-over-the-place toddler (who can actually talk to us now!) 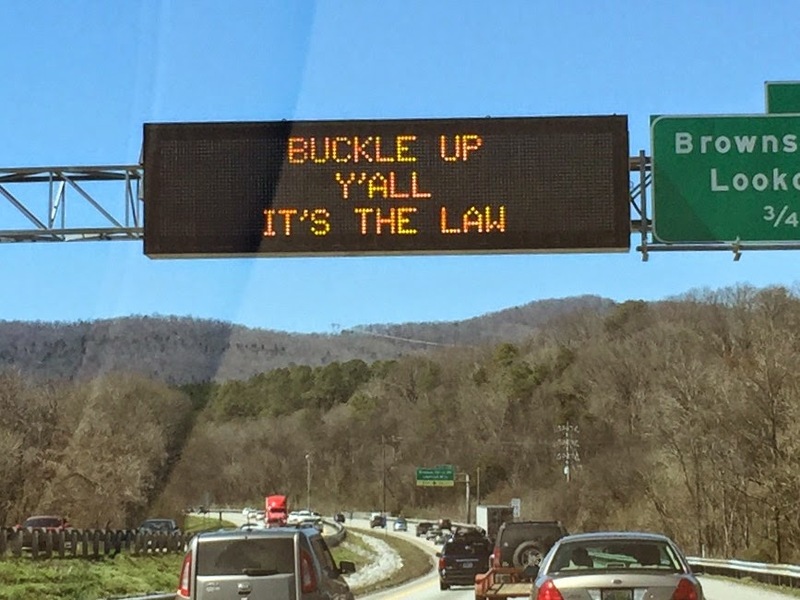 on an Alabama highway. My how things have changed. 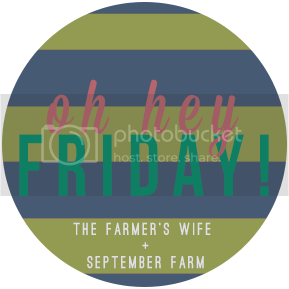 Here's what's on my mind this first day (and first Friday!) of spring! 1. These floral shorts came in the mail from J.Crew Factory and oh my word I'm in love. I'm a big fan of their canvas chino shorts, and when I saw these pull-on shorts I fell head-over-heels for the cute pattern. They are even better in person, and bonus they have pockets. I cannot wait to wear them. 2. Sometimes I forget that we live in the Deep South. Then I see something like this. I totally think it's darling (and p.s. wouldn't you know I try my darndest to throw in a gratuitous y'all whenever I can, now, too!). 3. I made my first festive pancake on Wednesday to start Parker's birthday off with a fun breakfast. It turned out so cute I want to do it every day! 4. Iced coffee, iced coffee, and more iced coffee. Thank you, temperatures in the seventies this week. You'd never guess that we were buried under five inches of snow earlier this month. 5. My Clarisonic Mia 2 has been life-changing. Seriously. I feel like every time I went in for a facial or saw an aesthetician, I'd always hear the same recommendation that I should be exfoliating. And now I know why. After just two-and-a-half months of using this nightly, and my face is super clear and super bright. The Clarisonic runs on a timer, so you always get in two full minutes of cleaning and exfoliation (I think this helps because there's no "skipping out"). I just love it. 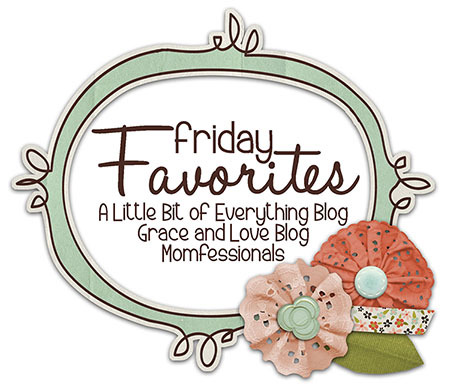 What are you loving this first Friday of spring? I have been wanting the clarisonic but the price tag is holding me back... wondering if I should bite the bullet or go for a cheaper version! I think go for the Clairisonic! Not sure about the Olay ones but I can't see how they'd be the same at such a dramatic price drop. The original Clairisonic is only two-thirds the cost of the Mia 2, maybe try that option? I think it's just missing a couple of the newer features like a speed setting. Mine was for Christmas, too! I love those shorts! I just browsed the shorts selection and I want those plus about 3 other pairs! Iced coffee for days. That's definitely my most favorite drink ever. I wish I had all the money in the world so that I could drink Starbucks or Dunkin Donuts whenever I wanted. It's soo good! What a special day for you all; I hope your celebrating!! I was looking at those shorts too – love the floral! 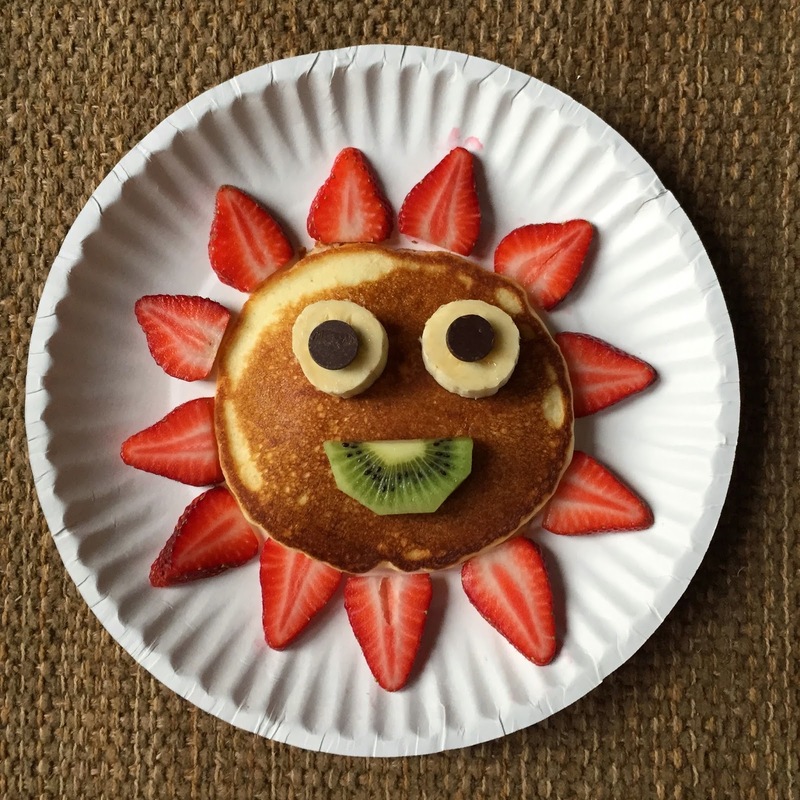 You are the best mom – that pancake is adorable! Awww, thank you so much! And I totally recommend the shorts - they were so, so comfy! So happy I will have them for my first real Alabama summer! I have a love affair with pockets. My favorites are the hidden ones in dressed but my oh my do I get excited when I find them on sweatpants!! !